We always dream of having a fit, healthy body, and long life. How can we fulfill such desire? In this article, we'll give you some ideas and things that you should learn from centenarians or people who have lived for over 100 years. 1. Family Unity - All centenarians told me that a happy and united family is a major factor. 2. Diet, Stress, and Lifestyle - On the other hand, medical scientists say that diet is a number one factor, stress is number two, and environmental factor is number three. For me, I believe that stress is the topmost thing to get rid of in your everyday living. 3. Physical Exercise - Workout should also be a part of your daily routine. A simple and easily doable daily exercise will do. 4. Brain Exercise - Don't forget to exercise your brain, too! Speaking and listening activities, including brain teasers and mental stimulation, can help improve brain function and forgetfulness. Beer Belly – What is it? 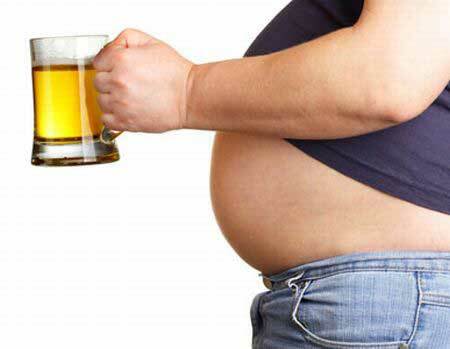 Nowadays, beer drinkers around the world have the tendency to grow bellies, especially when they get older. Many people say that this is linked to various health problems, especially hypertension and cardiovascular diseases, and hinders one's longevity. According to some doctors, people who have beer belly might have more bacteria in their intestines. However, we see a lot of neighbors and friends who lived for over 90 years old with big beer belly fat. Is this really a factor in longevity? We may need to do more research about it. 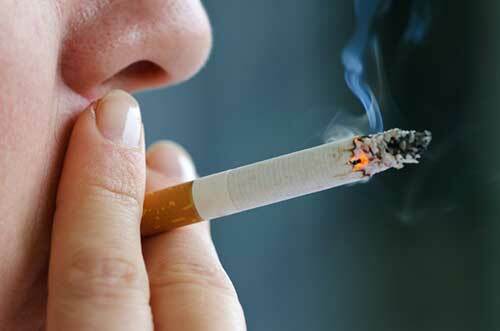 Some researchers say that smoking may affect longevity. In fact, studies suggest that smokers may also deposit more fat in their bellies, making them more prone to belly fat, too. Still, we believe that foods we eat every day affect longevity on a greater degree because of much wider problem of diet-related health conditions. Although we have long years of experience in many angles of longevity, we also have to consider environmental conditions and stress. Once these problems are solved, then, you may be able to get more than a couple of years of additional life and continue to live even up to 120 years. Diseases Mutate and Adapt to the Environment! Did you know that all living things--and that include pathogens--are continuously evolving to adapt in an ever-changing environment? In this case, we also have to find and adapt more sufficient way of healing as diseases may conquer the environment ahead of humans. A good example is contamination of foods due to environmental pollution. You can get permanent liver damage from eating contaminated foods. Weak liver function means a shorter life. Remember, a good liver function helps the growth of 'good' intestinal bacteria, which helps fight 'bad' bacteria or toxic materials in the body, especially along the intestines. 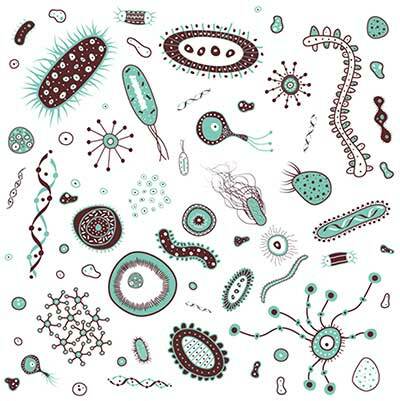 Many bacteria are useful in our body system. Don't forget that a good digestive health equals better overall health and longer life. Eat fruits and vegetables. They provide vitamins, minerals, and enzymes. Eat less cow meat. They tend to be high in unsaturated fat. It is much better to get your protein from beans and other root crops. Drink yogurt. They help regulate digestion. Exercise every day. Even simple walking and jogging daily is beneficial. Look for ways to avoid or lower your stress. Use the PYRO-ENERGEN electrosatic therapy machine every day. Who knows, by doing all things mentioned in this article, you may live healthily for over 100 years and be a centenarian, too!